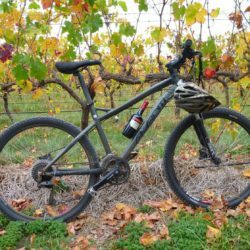 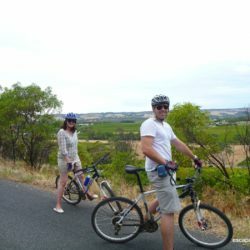 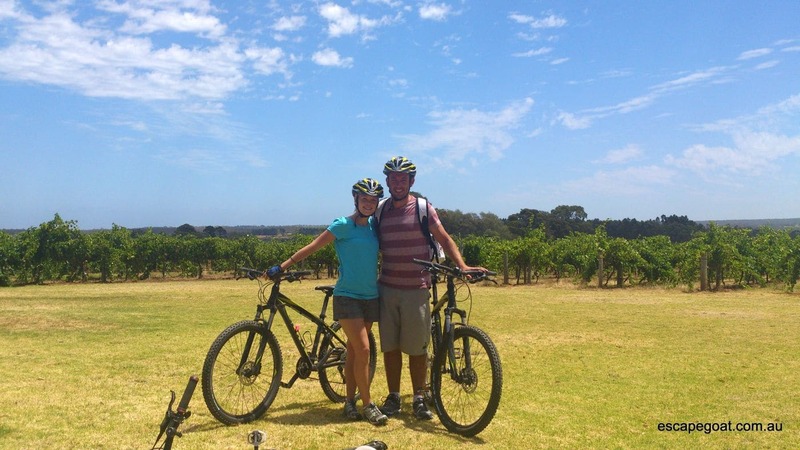 Adelaide’s #1 bike wine tour! 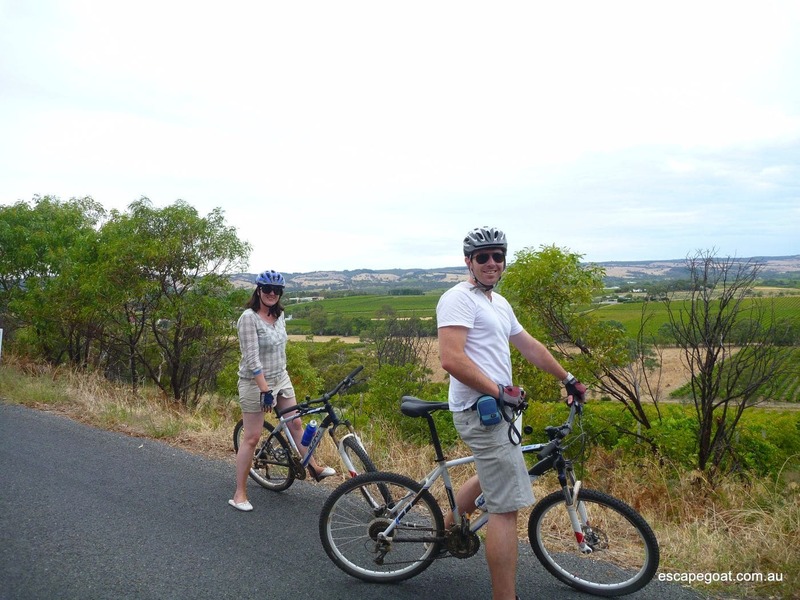 The ONLY Adelaide bike & wine day tour operating regularly, year round. 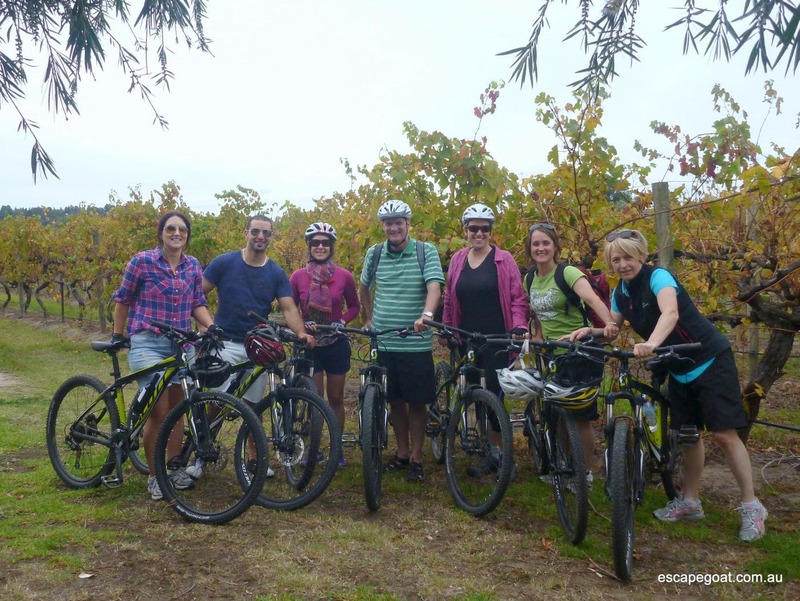 Book direct now with the very people running the tour! 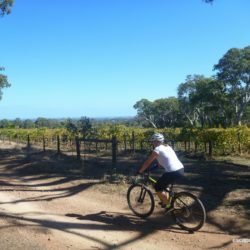 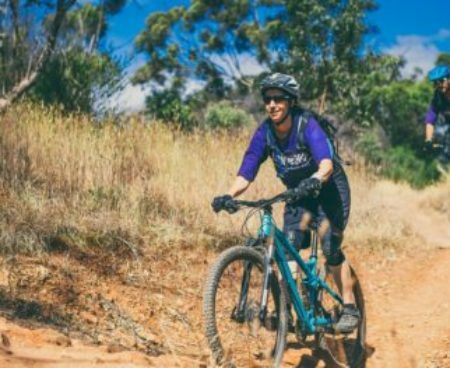 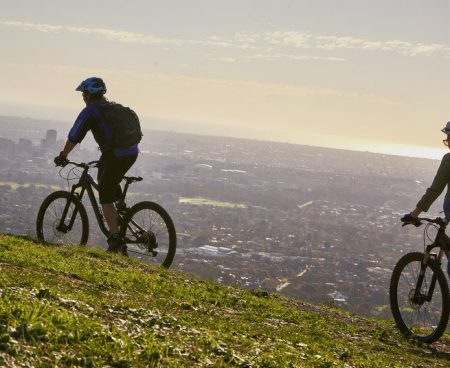 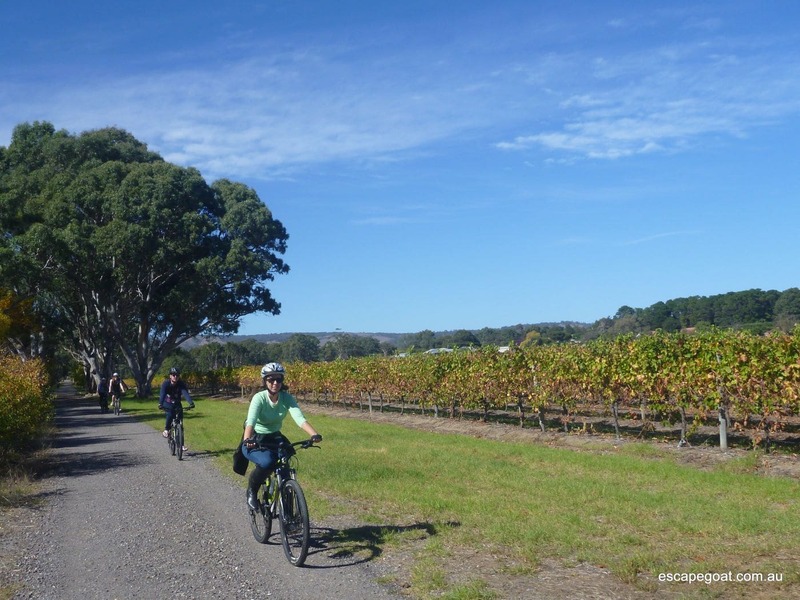 Come along and enjoy a beautiful day of exploring the hills, wines and vineyards of South Australia’s McLaren Vale by bike- and don’t worry, we will take the sting out of the climbs by starting at the highest point in the area and riding mostly downhill. 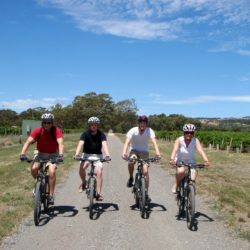 Trips operate year round on Wednesdays, Fridays & Sundays, with other days by arrangement (no Wednesday trips during off-peak). 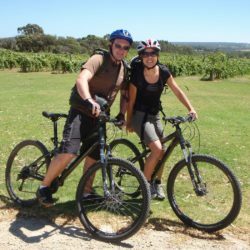 Comfortable clothing, water, sun cream, swimwear if it's a warm day! 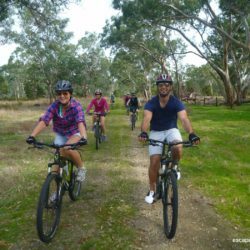 You will be picked up in central Adelaide and transported to the first ride spot of the day, one of our beautiful forests or national parks- exactly where does depend a little of the weather and conditions. 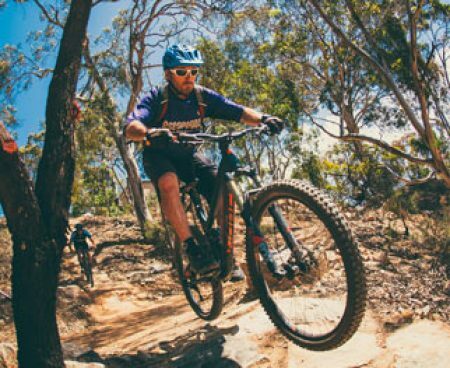 We will provide you with a good quality mountain bike with front suspension & disc brakes, and a helmet if you do not have your own, and we will set off to explore the area. 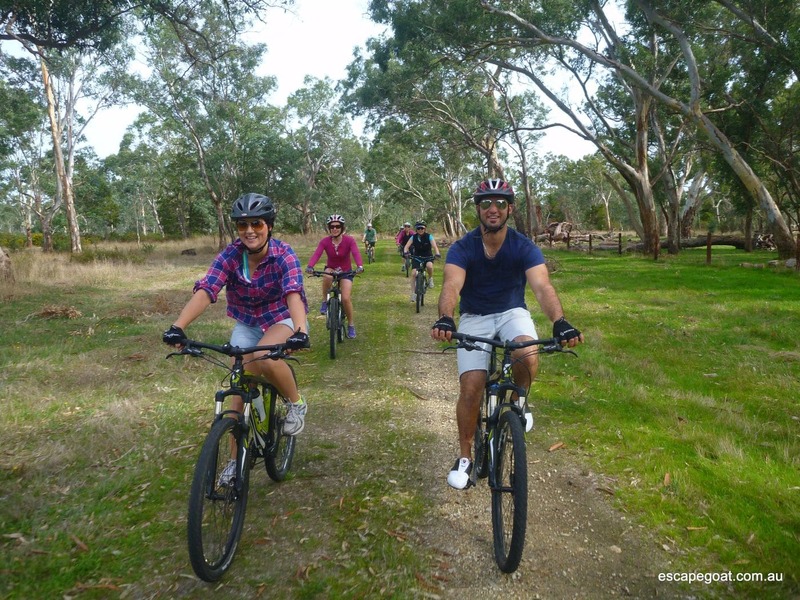 We regularly see kangaroos and koalas on the ride. 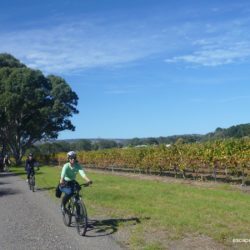 Next is a lovely descent down Wickhams Hill towards McLaren Vale, which offers stunning views of the Vale below. 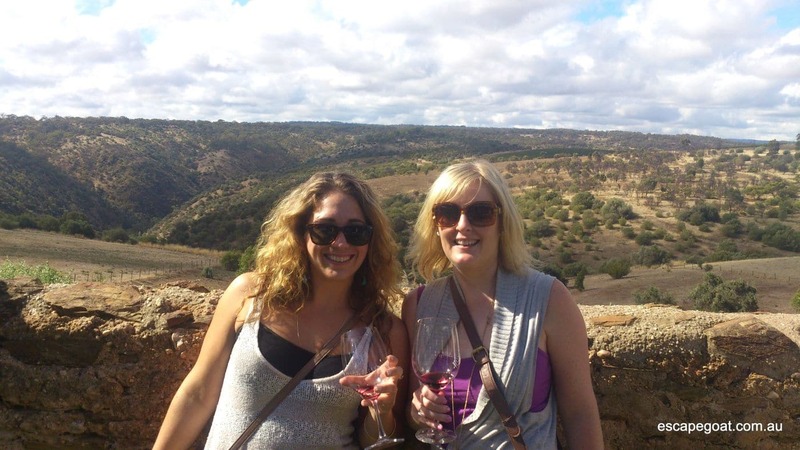 When we reach the Vale, it's then a short roll to our first stop, and time for a little wine tasting! 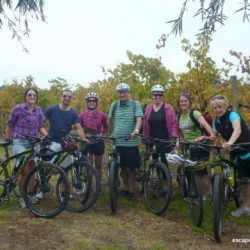 We will then ride through the vineyards and stop at a number of local wineries to sample their fare and perhaps purchase some wine to take home with you. 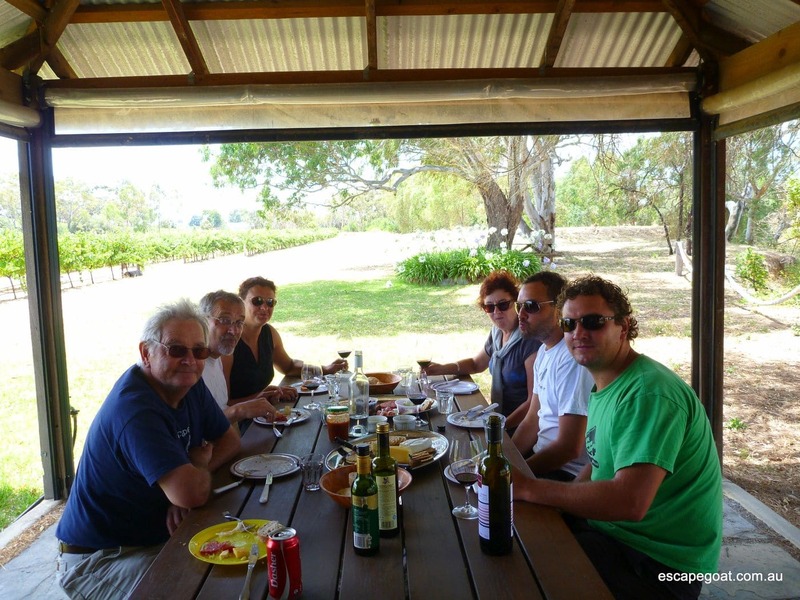 We normally visit at least 2 wineries on the trip, plus other stops. 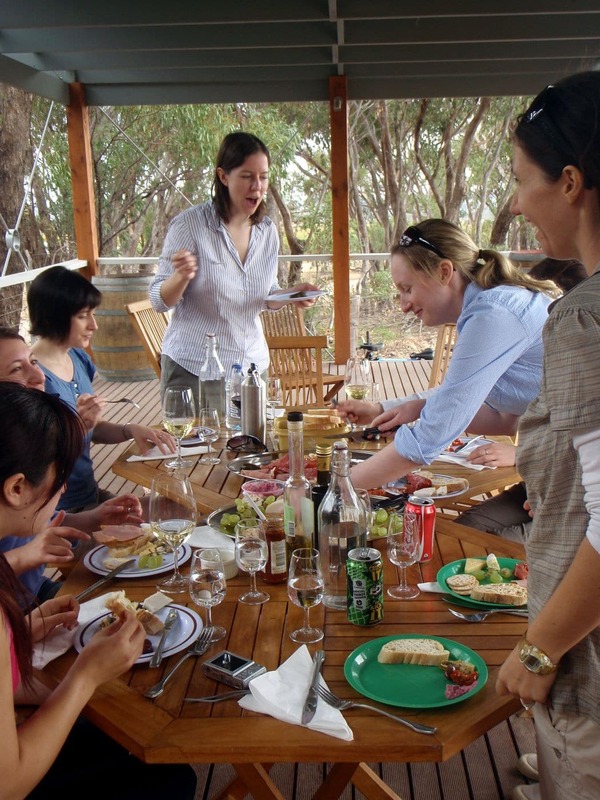 One of the highlights of the tour is lunch. 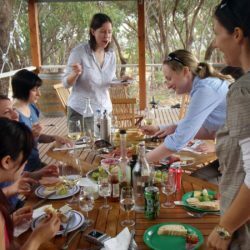 We will stop at one of our favourite wineries, and after another tasting we will sit down for a delicious local produce lunch. 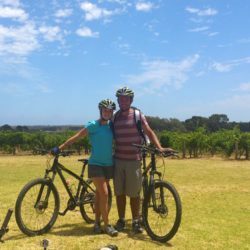 Feel free to enjoy a glass of wine from the winery too. 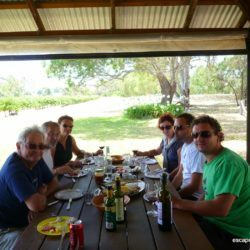 In the afternoon we normally leave it to the group to decide our final visits- maybe a micro-brewery, another winery, a cafe/chocolate stop for a little desert, or if it’s really warm maybe a swim stop at one of the beautiful beaches that fringe the Vale. 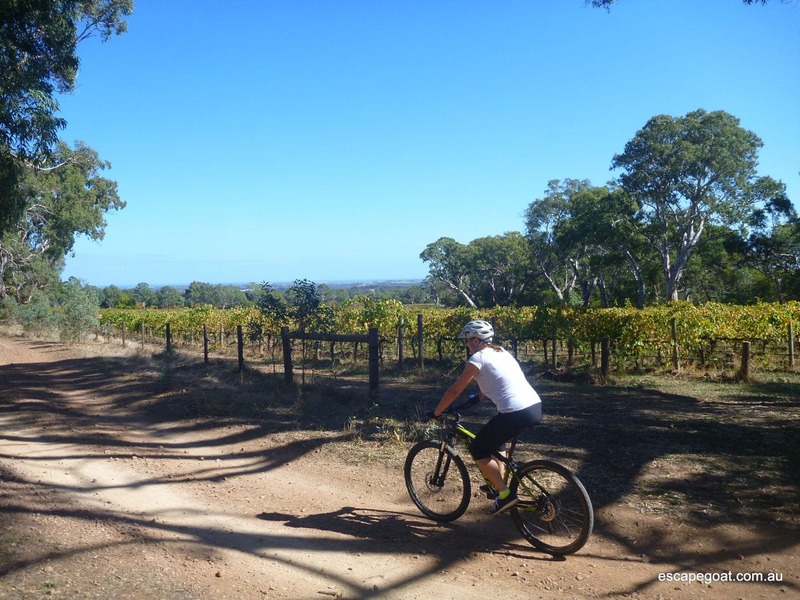 Finally, you will be picked up and transported back to Adelaide. 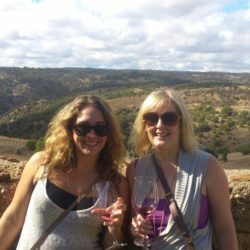 Exact details will depend on exactly where we end up, and stuff... it's pretty casual! 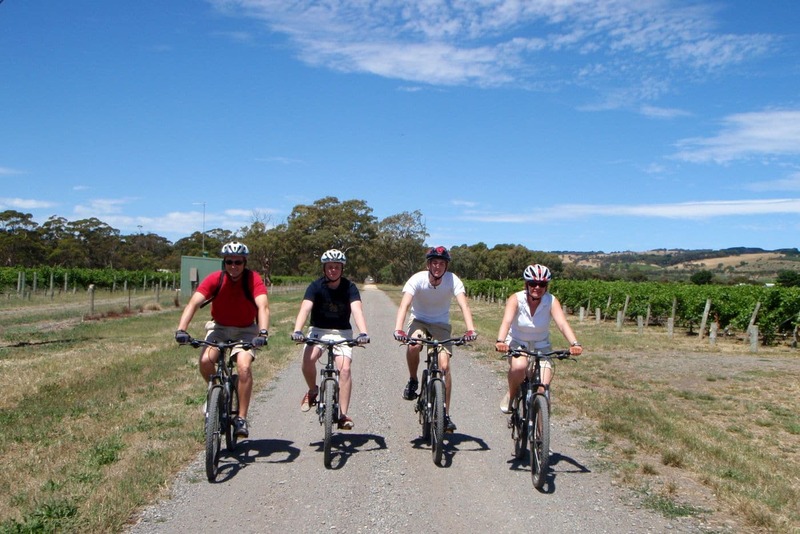 The riding is fairly leisurely and is suitable for anyone who is happy riding a bike on firetracks and country roads. 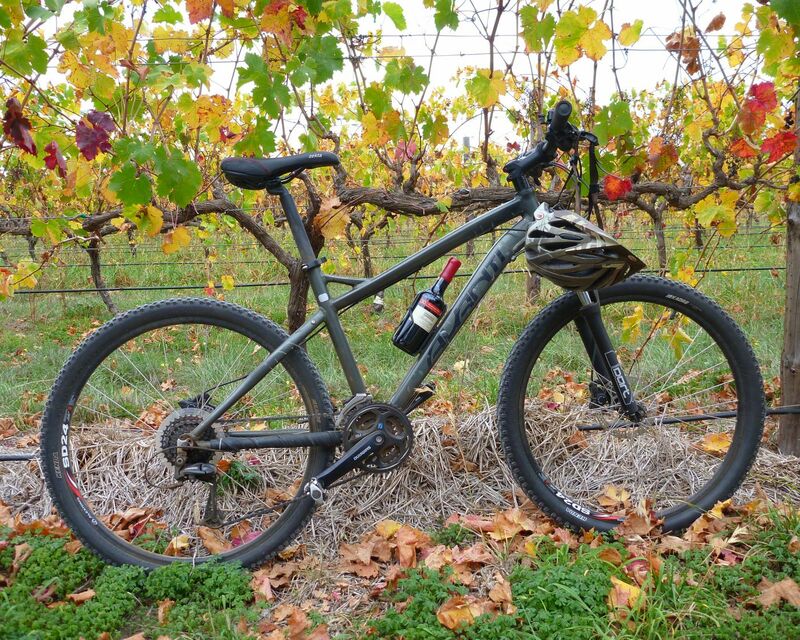 Our van can also pick up your wine purchases along the way so you don't have to carry them. 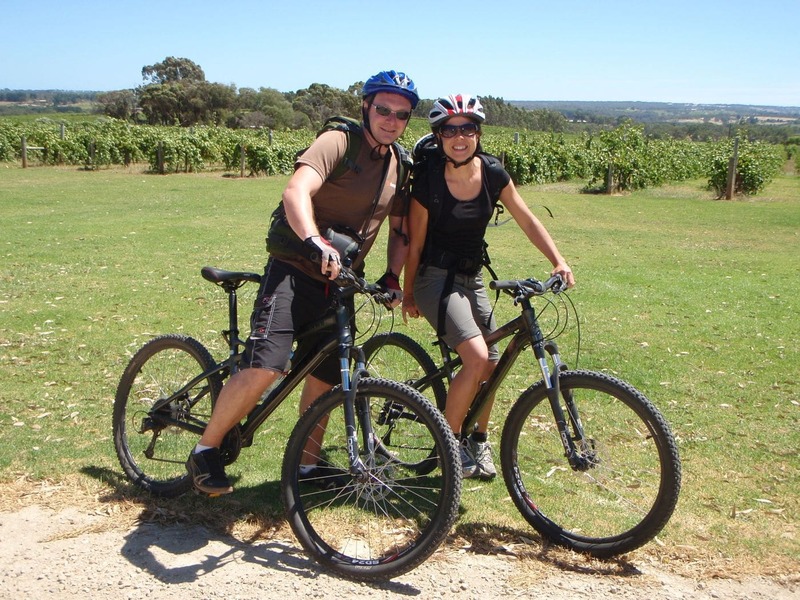 contact us at info@escapegoat.com.au or call Ian on 0422 916289 for other options and special bookings.